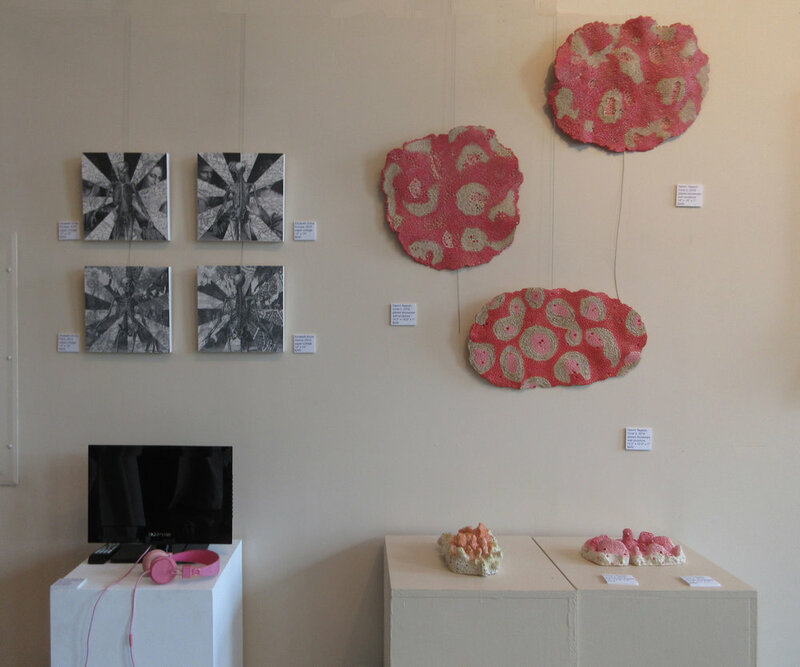 My series of coral wall works and three dimensional works at the Bodhi Tree (see previous post for details) also Elizabeth Ennis’ films and mixed media collages. the artists speak about their work. 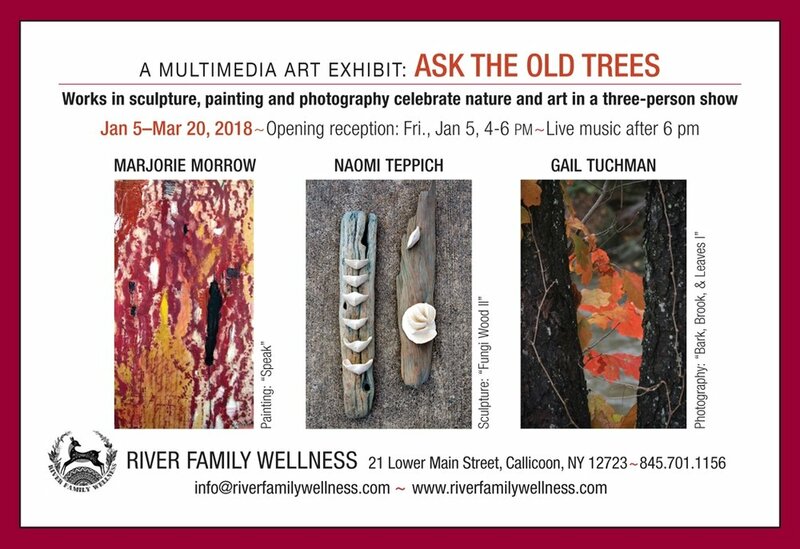 River Family Wellness is hosting a multi-media art exhibition of three artists inspired by bark imagery...Marjorie Morrow paintings, Gail Tuchman photographs, and Naomi Teppich sculpture. 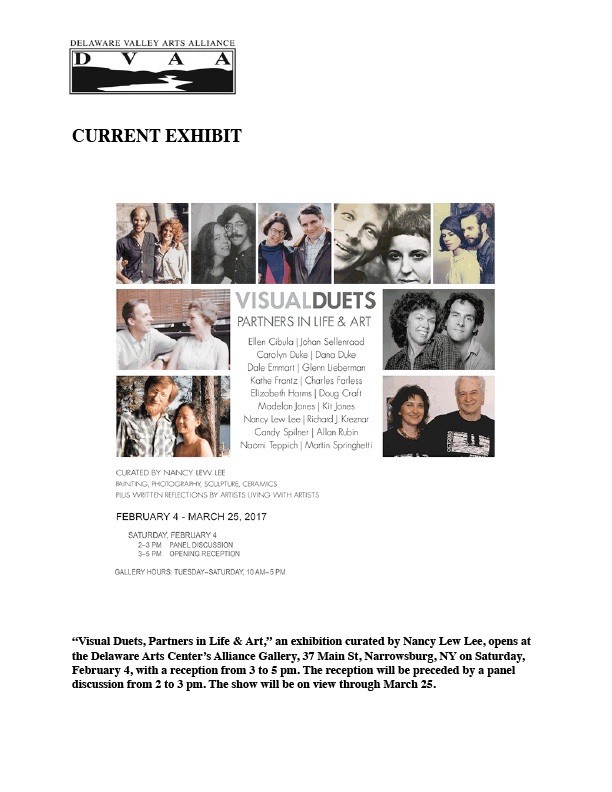 The show will be open Jan. 5- March 20, 2018, 9am-5pm. 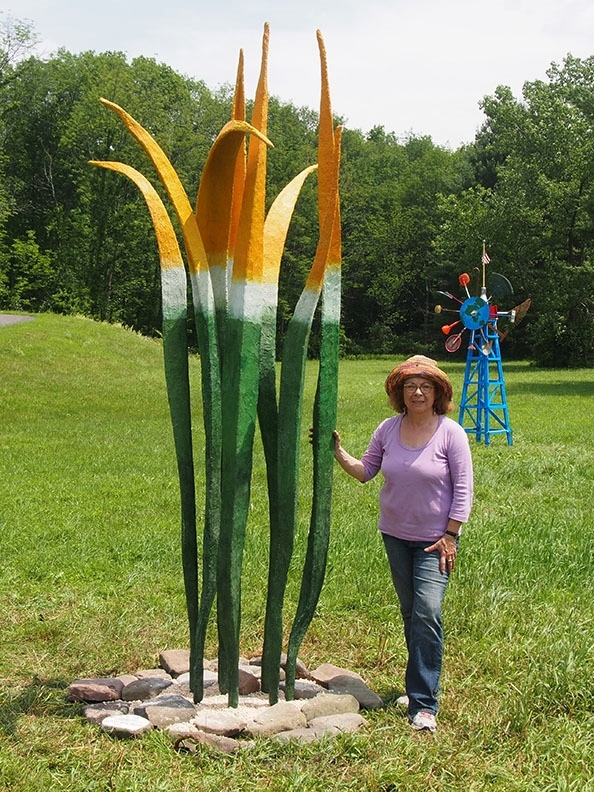 Placed in the Leonia Sculpture Park, Leonia, NJ in the fall of 2017 among numerous sculptures throughout the town. 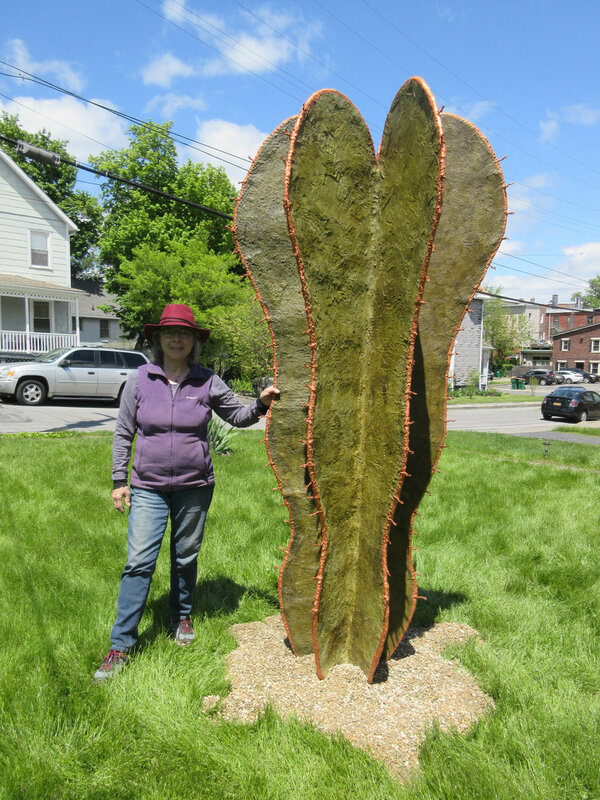 My sculpture "Zebra Cactus" will be among 18 sculptures featured from June 3 until Oct. 31, 2017. 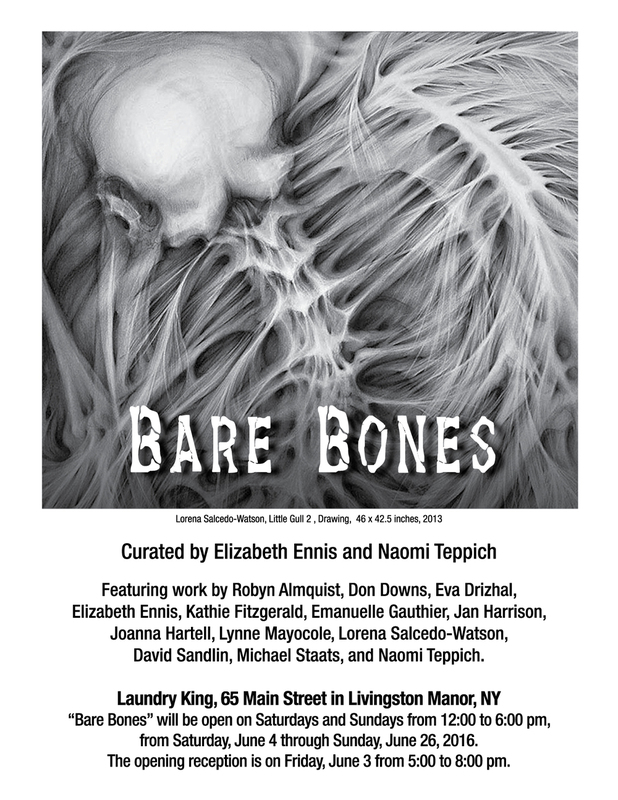 Curated by Richard Timperio and Elizabeth Avedon. Ocotillo Patch is a group of three part outdoor sculpture based on the ocotillo plant which is native to the desert southwest. It is entirely out of climatic context in the northeast. We hope viewers sense this dichotomy and it provokes thinking about climate change and how it could affect plant life. A hybrid cactus and sea urchin sculpture referring to areas that are affected by global warming including deserts and oceans. Based on the Agave plant, native to the southwest, this ferro-cement sculpture reminds the viewer that climate change can affect plant life. 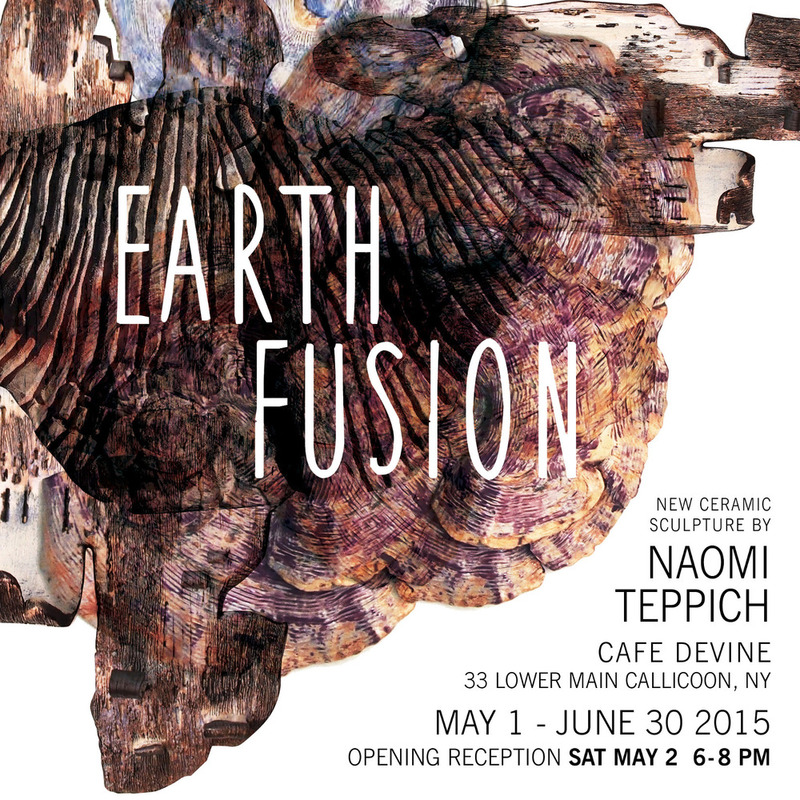 New gallery opened in Callicoon, NY April 2, featuring a group show of seven artists. 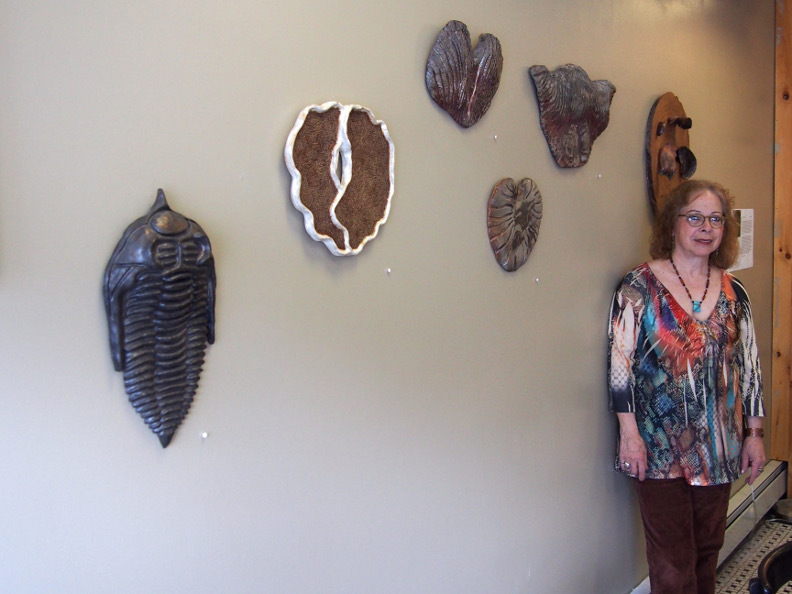 Gallery is on 35 Lower Main Street and is open Friday-Monday, 12-6 PM thru April 30. "Ovoid with Lichens" at Sideshow Nation IV thru the rabbit hole, 319 Bedford Ave, Williamsburg, NY, thru April 10 2016. Located on Hwy 28, Mt. Tremper exit Shandaken , NY. 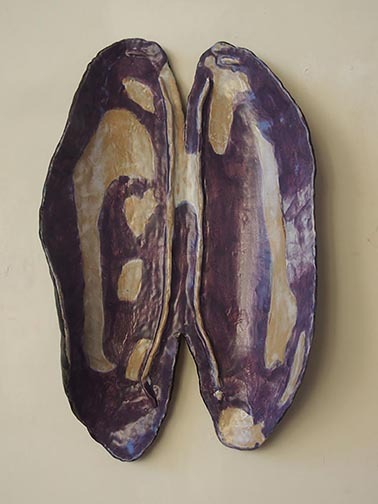 The sculpture is one of ten works displayed opening July 1, 2015 thru June 2017. 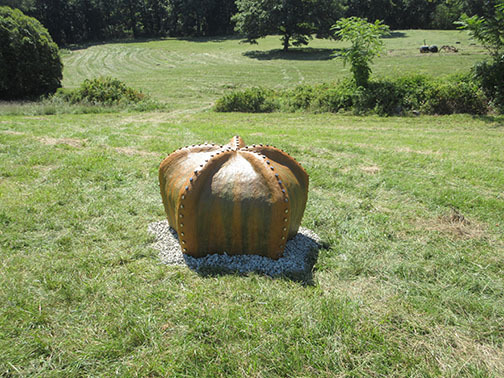 This sculpture is 10 feet High, 50 inches wide and deep and is made of ferro-cement and stones. 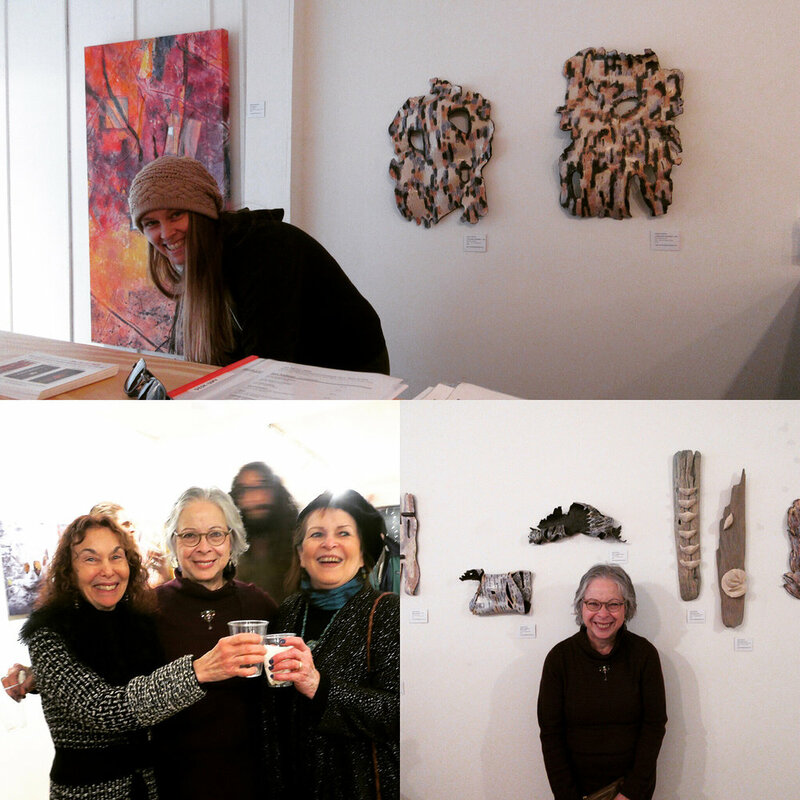 Naomi Teppich, Marjorie Morrow, and Nancy Lew Lee at the Rver & Biota opening. 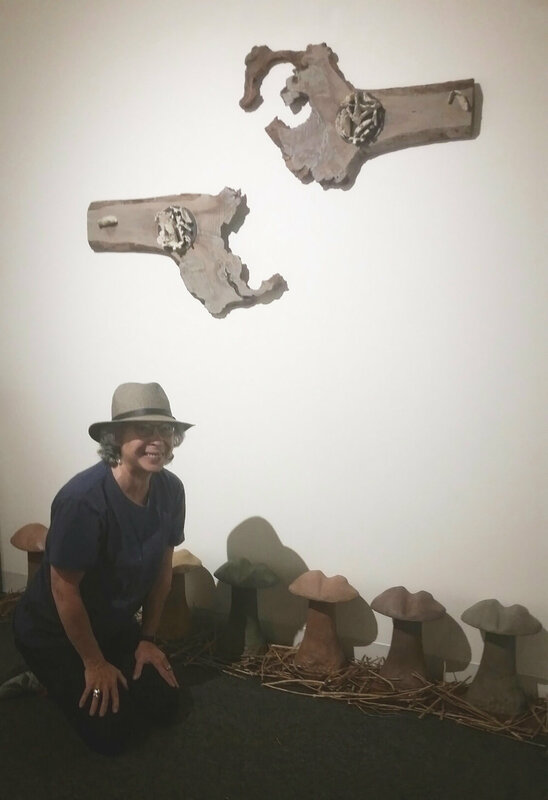 Curated by myself with Marjorie Morrow as the creative resource, this exhibition brings awareness to the vulnerabilities of our countries rivers. 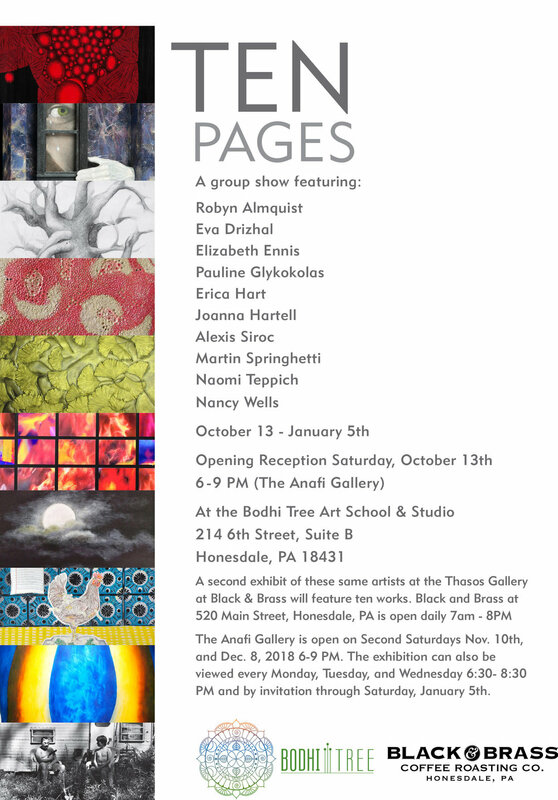 Including eighteen artists and housed at the Catskill Art Society in Livingston Manor, NY this show will travel to Penn State University in Reading, PA in September 2015.